Copycats and stealers watch and follow me and are attempting to profit on the my hard work. I shared my work with the public (hardware and software, see disclaimer and license). They try to steal my work without contributing anything (and attempting to appropriate my intellectual property). They violate GPL license, TAPR OHL license and even simple moral norms. 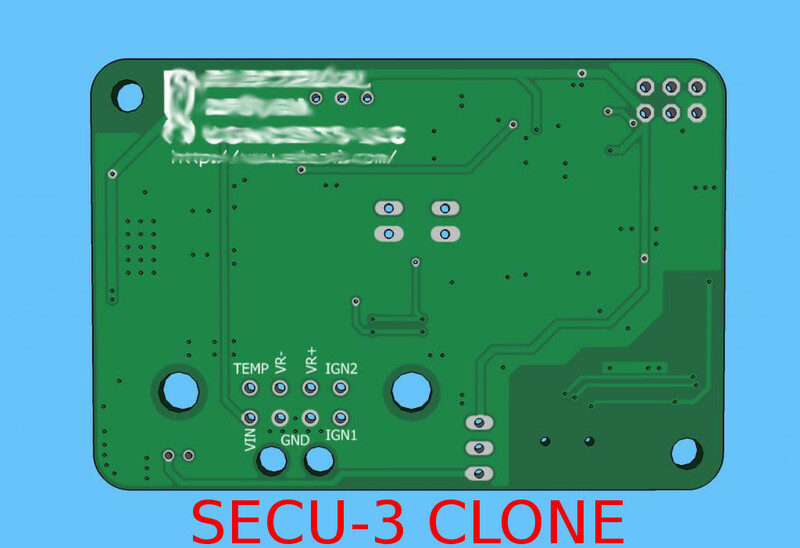 For users: Do not support stealers, because you will not get any support from the author and SECU-3 community! Their logos were covered in order not to advertise here bastards. Re: WARNING! 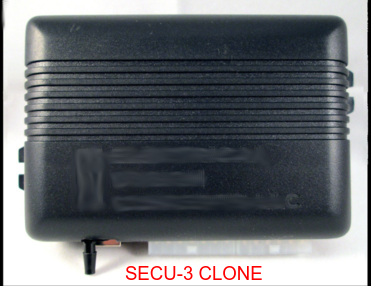 Clones of the SECU-3! They call it "Micro". 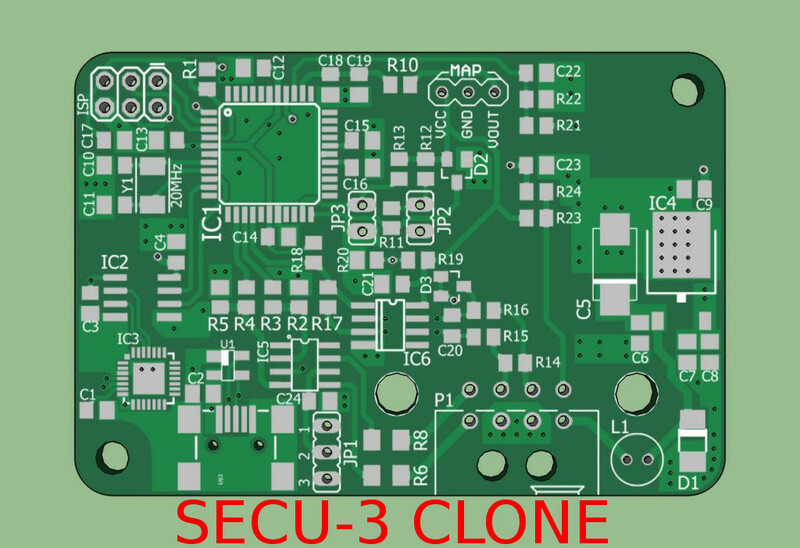 It is something like between SECU-3 Lite and SECU-3 Micro. 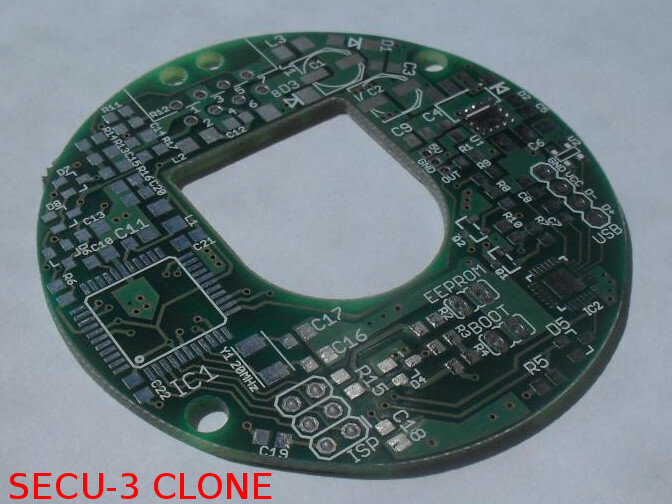 This clone is for embedding into the distributor. They call it "SS 4". 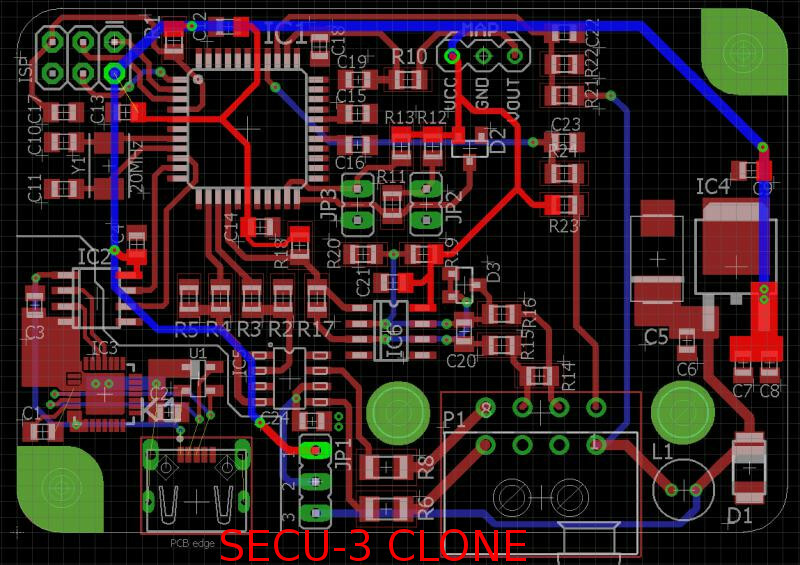 Like in previous "design", everything is done strictly with the SECU-3 schematic to be able to use stolen software (firmware, SECU-3 Manager). 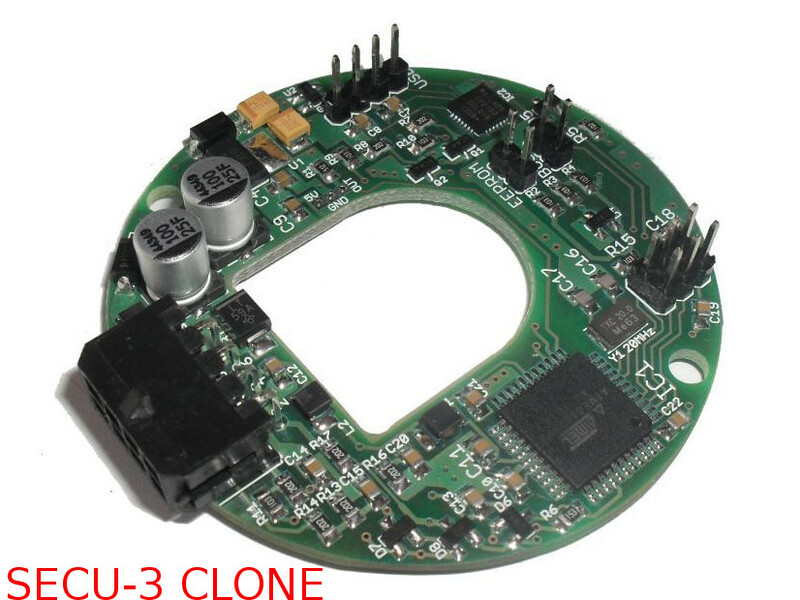 This is nothing else than SECU-3T (hardware and software can be found here https://github.com/ashabelnikov). But they tried to promote it as own development (! 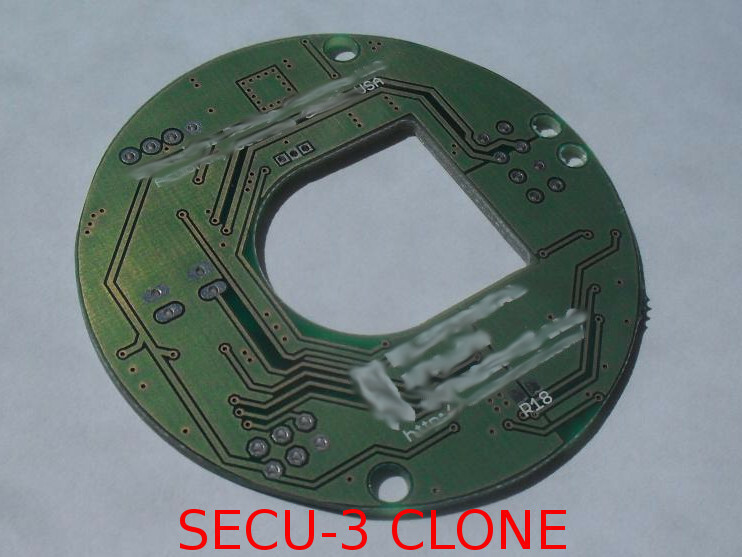 ), deleting any references to the SECU-3.ORG and try to mislead people on some forums and other Internet resources.